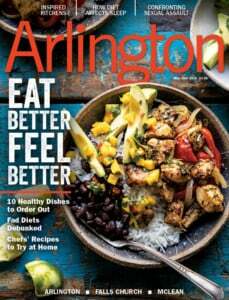 Tucked away in a modest Maywood strip mall, Happy Grooming calls itself a “full-service pet spa” and delivers on that promise. 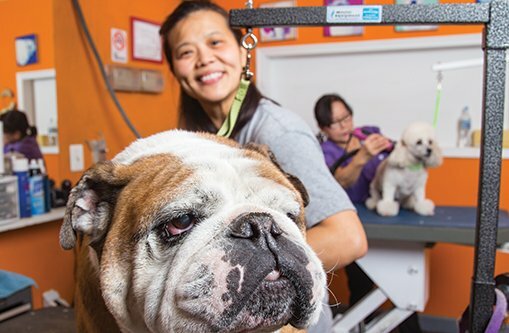 Born out of owner Mary Tang’s love of dogs, the canine salon offers not only shampooing and haircuts, but also services such as ear cleaning, tooth brushing, nail trimming and even facial scrubs. The shop’s groomers—each with at least 10 years of experience working with dogs—take particular pride in ensuring that even the most nervous pooches enjoy their visit. An appointment system keeps wait times to a minimum, allowing the spa to serve 20 to 25 dogs per day—each one pampered like a celebrity.